Meet gorgeous 2 week old Baby Oisín! I love these interactive shots with his parents. You can really feel the love they have for him. 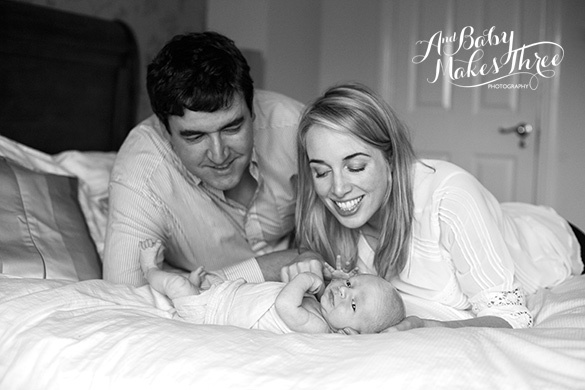 Also the shot with Baby Oisín’s head in his dad’s big strong hands just melts my heart.